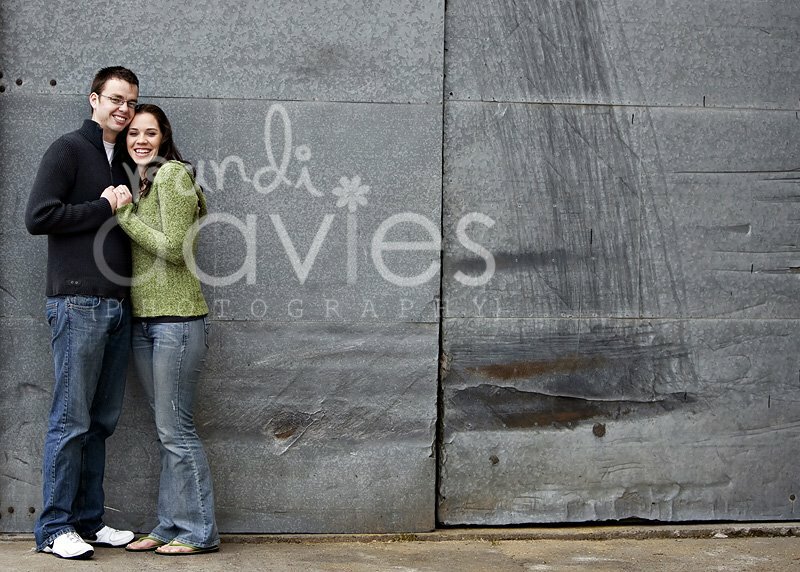 Hello everyone, My blog has moved to a new address http://randidavies.com/blog. Please take a minute to update your bookmarks - Thanks so much! Yay! It is finally starting to warm up a bit and I have been so anxious to get out shoot. 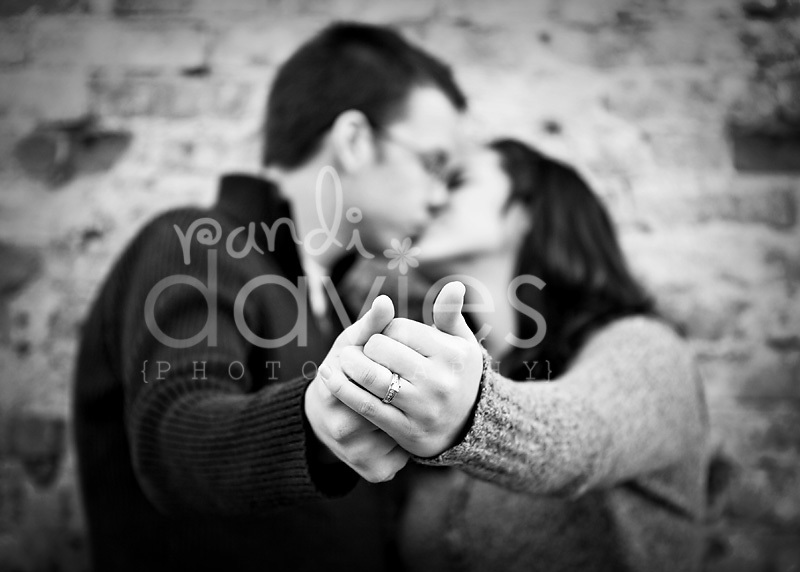 Chenowa and I have been trying to put this engagement session together since before Christmas and it finally worked out. 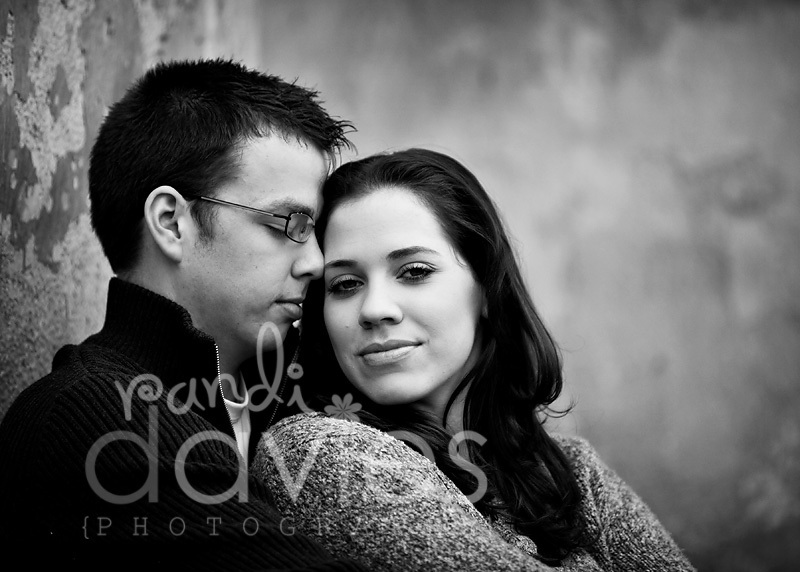 This session was actually a Christmas gift from Jerel's parents. They are getting married in August - Congratulations guys! I wish you much happiness as you start your life together.